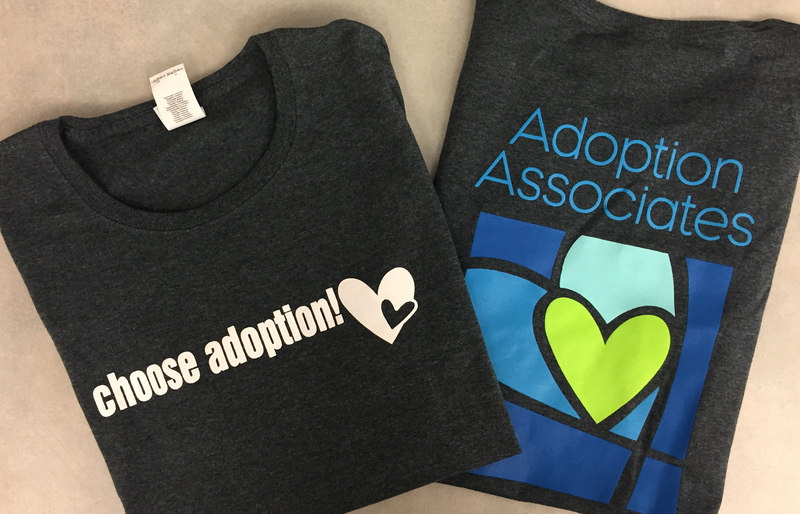 “I chose open adoption”. “My mom got mad at me, adoption is something we just don’t do in our family”. Listen as this birth mother shares her story of making an adoption plan and watching her family come together to support her decision. Within Melinda’s family they are known for adopting people in but when she decided to make an adoption plan for her baby her family was mad about the decision. Through the process Melinda felt at peace with her choice. Her family was able to come together. Her family views her as the strongest person they know. She is proud to say that she chose adoption!